SUNNY PENTHOUSE CORNER UNIT W/SOUTHEAST EXPOSURE. FRESHLY PAINTED IN NEUTRAL COLORS. GREAT UPDATED EAT-IN KITCHEN. SPACIOUS LIVING & DINING ROOMS. MSTR SUITE W/BAY WINDOWS, HUGE WALK IN CLST,DRESSING AREA & FULL BATH. 2ND BR/DEN OPENS TO BALCONY. LARGE FOYER. 2 PARKING SPACES. BEST LOCATION AND VIEW IN COMPLEX. WALK TO SHOPPING & TRANSPORTATION. NEW HEATER AND A/C. QUICK CLOSE - VACANT. MOTIVATED SELLER! 8630 Waukegan Road #519 Morton Grove, Illinois 60053 is a condo property, which sold for $108,750. 8630 Waukegan Road #519 has 2 bedroom(s) and 2 bath(s). 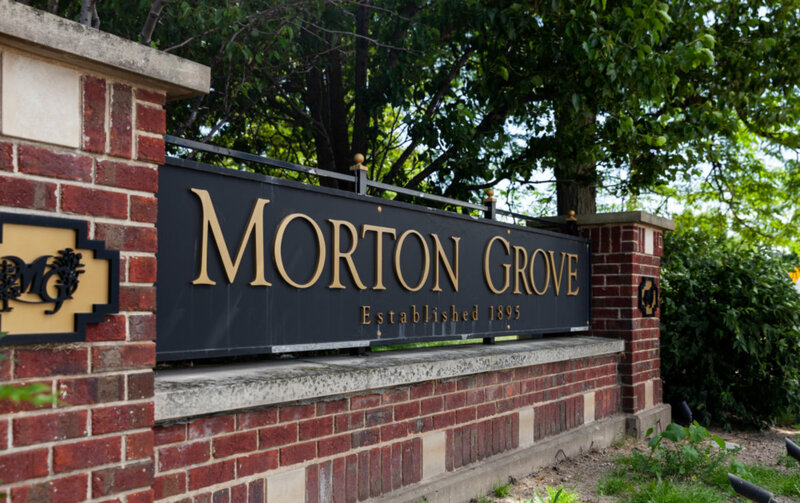 Want to learn more about 8630 Waukegan Road #519 Morton Grove, Illinois 60053? Contact an @properties agent to request more info.